George R.R. 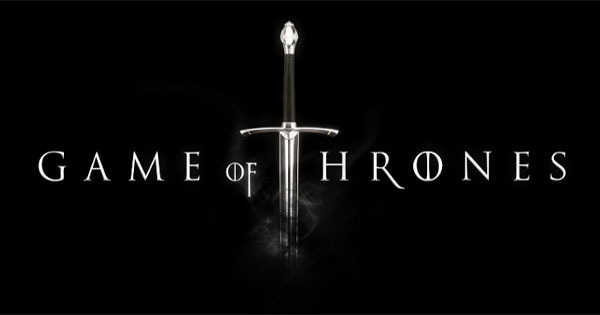 Martin’s fantasy series A Song of Ice and Fire became hugely popular following the success of HBO’s TV adaptation Game of Thrones, which first aired back in 2011. Eight years later and the show has become one of the most watched and talked about shows of all time and, with its final season beginning this Sunday, both book readers and show watchers are eager to see how the story ends. You may be aware that the show has since passed where the latest book left off, and the most recent entry in the series was 2011’s A Dance with Dragons. 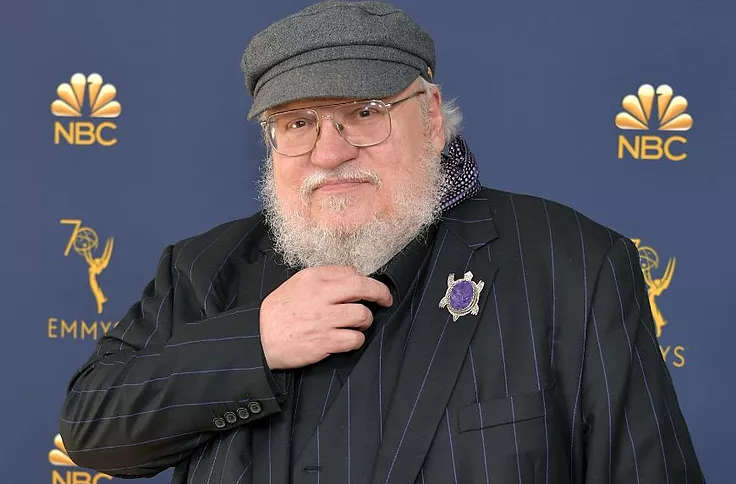 Some fans have expressed concern that it will be the show, rather than Martin’s original books, that will give us a conclusion to the epic fantasy story, but the show’s lead writers, David Benioff and Dan Weiss, have stated that they don’t believe the show’s ending will spoil too much of the books. In an interview with Entertainment Weekly, the two writers both admitted that they have no idea how Martin plans to end his story, or how close that ending will be to the show’s finale. “[The concern] used to be that the books would spoil the show for people — and luckily it did not, for the most part,” Benioff said. “Now that the show is ahead of the books, it seems the show could ruin the books for people. George R.R. Martin has stated that he’s in no hurry to see the show end, though he’ll still be involved with the fantasy land of Westeros for years to come. The first episode of Game of Thrones season 8, the final season, is set to air this Sunday. Hands up if you’re excited for the Good Omens adaptation? It’s going live on May 31st on Amazon Prime! 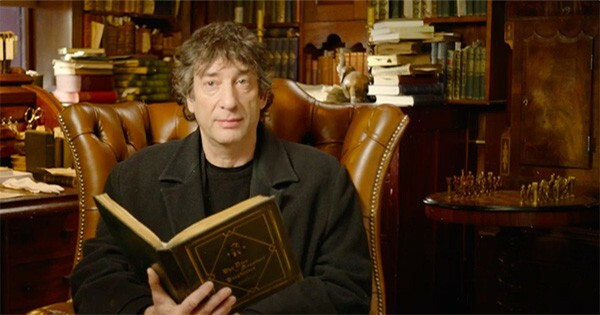 We can hardly contain our excitement and today we’re being shown around Aziraphale’s bookshop from the adaptation by Neil Gaiman in a fantastic 360 video. Just press play and drag your screen around to look around the entire bookshop, and make sure you have the volume up, as Neil is telling us all about the features inside. Listen out for the Pratchett tribute too! Originally published in 1933 by the English writer Aldous Huxley, Brave New World is a dystopian novel which tells the story of a utopian society that is threatened by the arrival of an outsider named John. 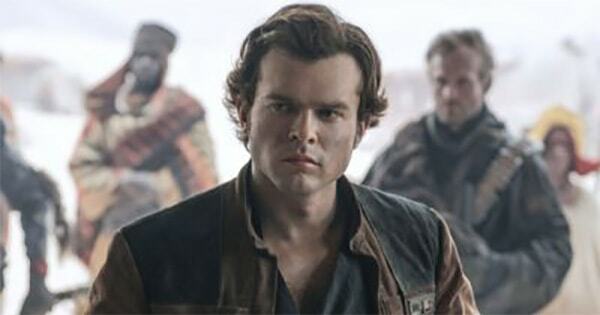 Fans of the books will be pleased to learn that a TV adaptation is currently underway, and Alden Ehrenreich, who played the titular character in the Star Wars film Solo has been cast as the lead. In the Spring of 2017, it was announced that Netflix had secured the rights to create a TV show based on Andrzej Sapkowski’s gritty fantasy novels The Witcher. 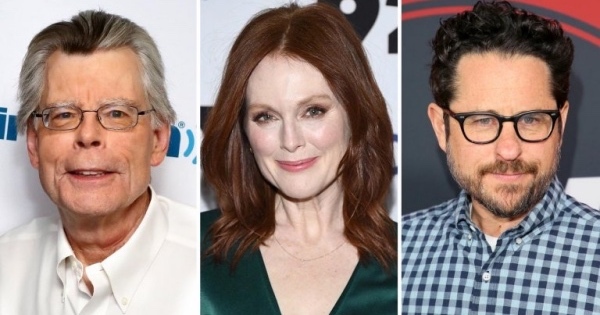 The books shot to fame in recent years thanks to a series of very successful video game adaptations that received critical acclaim and gained a loyal fanbase. 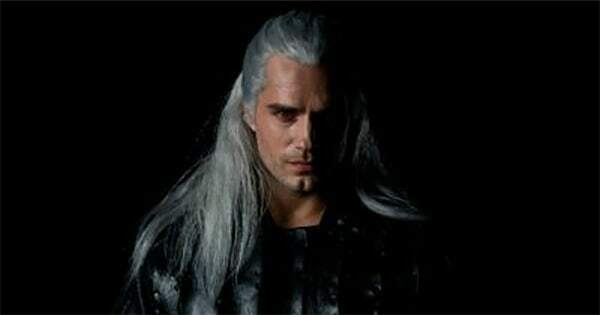 Those of you who are eager to begin watching a TV show based on The Witcher series will be pleased to learn that the first season is set to air later this year the Autumn. Lisey’s Story is a 2006 romance-horror novel by Stephen King in which the protagonist is Lisey Landon, the widow of a famous novelist. The book tells us two stories—Lisey’s story in the present, 2 years after the death of her husband, and Lisey’s memories regarding her husband’s life, who he really was and why he died. Lisey’s Story came about when, in June 1999, Stephen King was hit by a van and seriously injured. His wife Tabitha decided to redesign his studio while King was in hospital and after seeing his books and belongings in boxes the writer got a glimpse of what it would be like if the accident had been fatal. 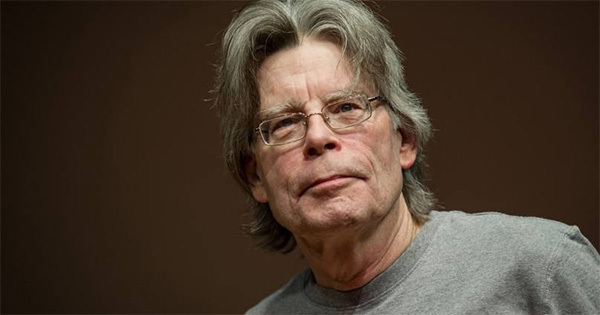 Stephen King has teased fans with news that more of his books may be adapted to film or television in the future. Following the success of the first part of IT in 2017 and with Doctor Sleep, and Pet Sematary coming soon, King hinted to Entertainment Weekly that there may be more adaptations in the pipeline. Streaming sites such as Netflix, Hulu, and Amazon Prime have become increasingly interested in showcasing already-existing stories, which King attributes in part to the success of IT.